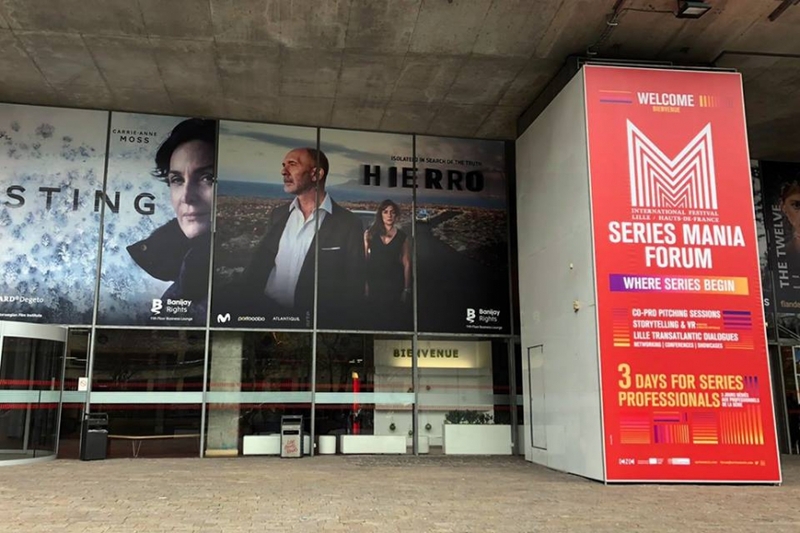 The companies CTV, Ficción Producciones, Intereuropa and Portocabo are already in Lille (France) to participate in Series Mania 2019. These four companies make up the Galician audiovisual delegation in the festival, exclusive for television series, promoted by the Galician Audiovisual Cluster . The 10th edition of this event is held until March 30 at the Grand Palais in Lille. The Audiovisual Cluster thus facilitates the meeting of the Galician delegation with professionals from the world of series that meet in the French town to present new projects in search of funding, hold meetings for possible co-productions and discuss the state of the sector. 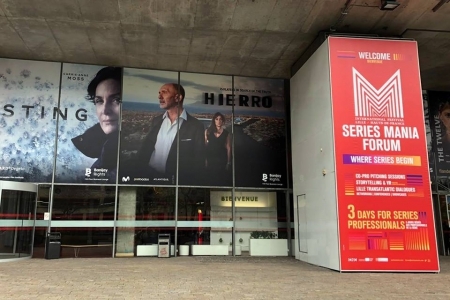 In addition, "Hierro", a series produced by partner Portocabo, Movistar +, ARTE and Atlantique Productions, will have its international premiere at Series Mania 2019. Comprising eight episodes, this thriller stars Darío Grandinetti and Candela Peña. And it is the only Spanish representation in the festival part of the event. This direct mission of the Cluster is part of the Galicia Exports Intermediate Organisms Program and has the financial support of the Galician Institute for Economic Promotion (Igape), the Xunta de Galicia and the European Union. Series Mania is one of the main events in the search for co-production for the European television series. Around conferences, pitching sessions of projects and screenings meet the main executives of the world of television, becoming a place of networking essential for producers of this type of content. In addition, one of the most important co-production forums on the European audiovisual scene is held within the festival: European TV Series Coproduction Forum. In 2018, more than 2,000 professionals participated, including producers, TV channels and talent. In this edition, the conferences will deal with topics such as blockchain, electronic music, the European legal framework, immersive content, Virtual Reality, the adaptation of literary works, diversity, fiction from India ... It will also offer a panorama of the next series from France, Quebec and Finland, among other territories.